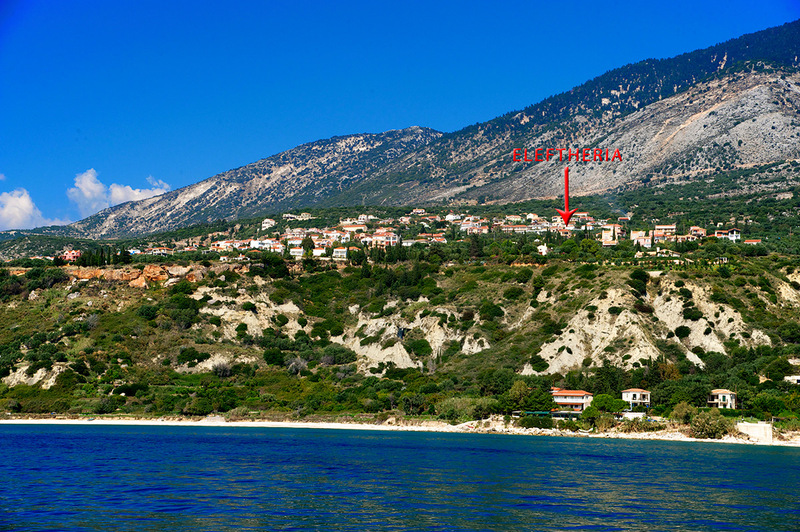 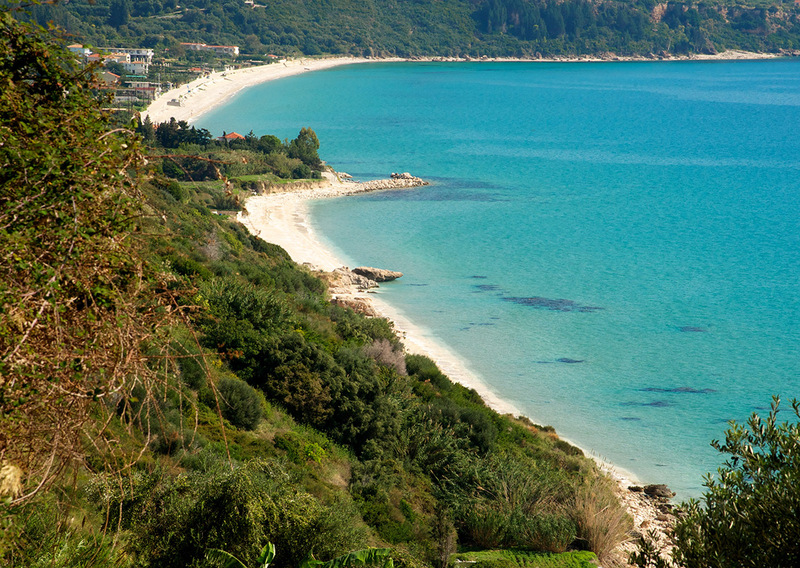 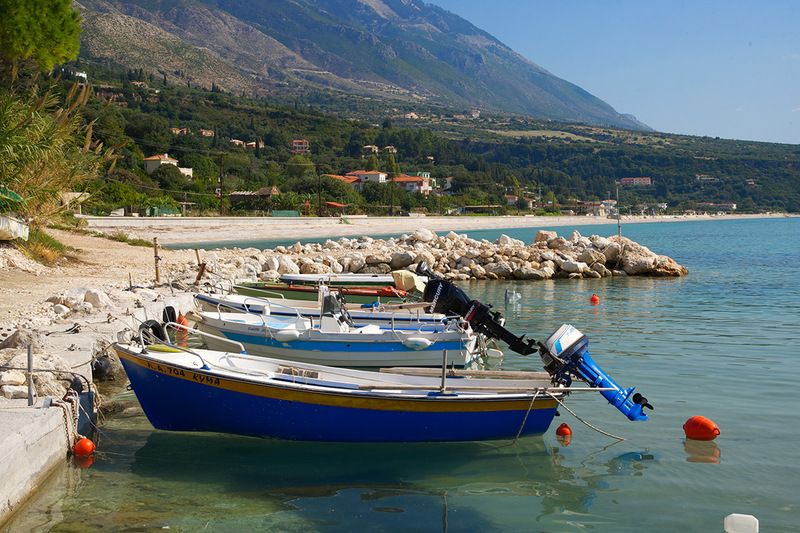 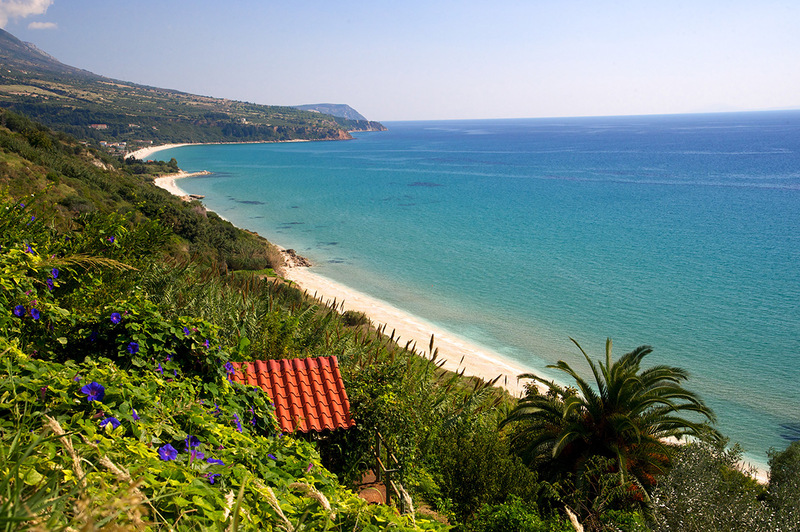 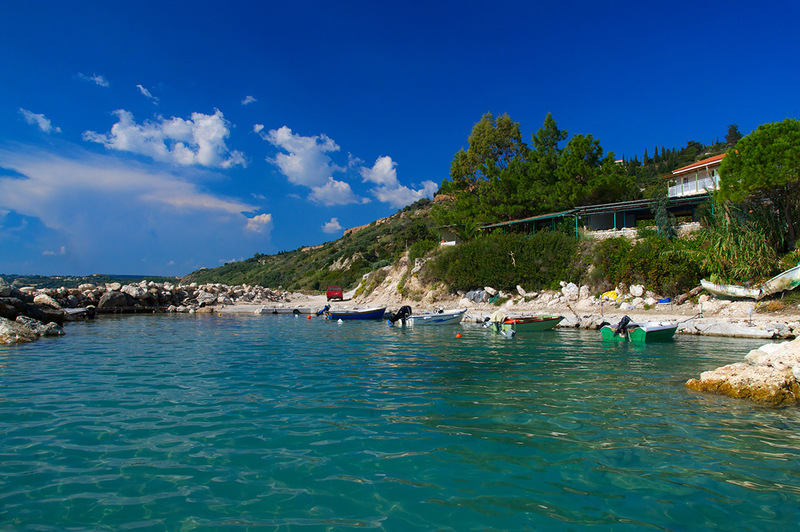 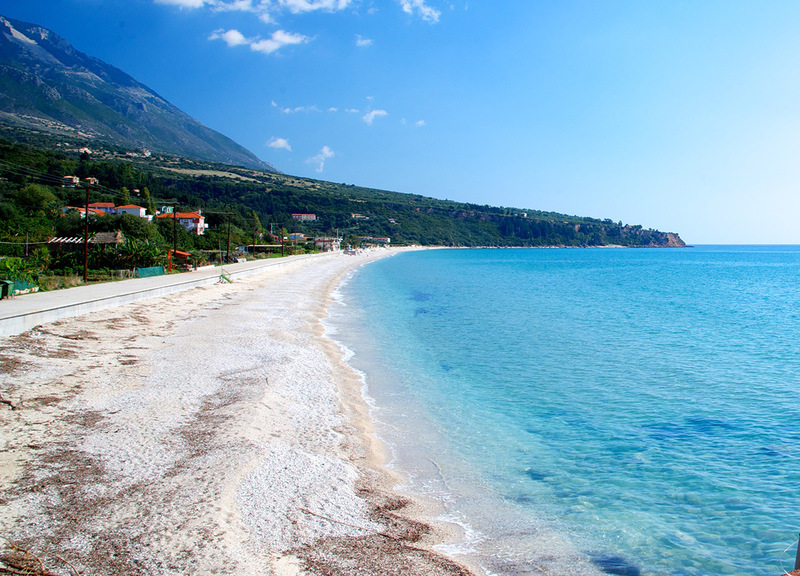 Lourdata is a scenic and quiet resort on the southwest coast of the island of Kefalonia. 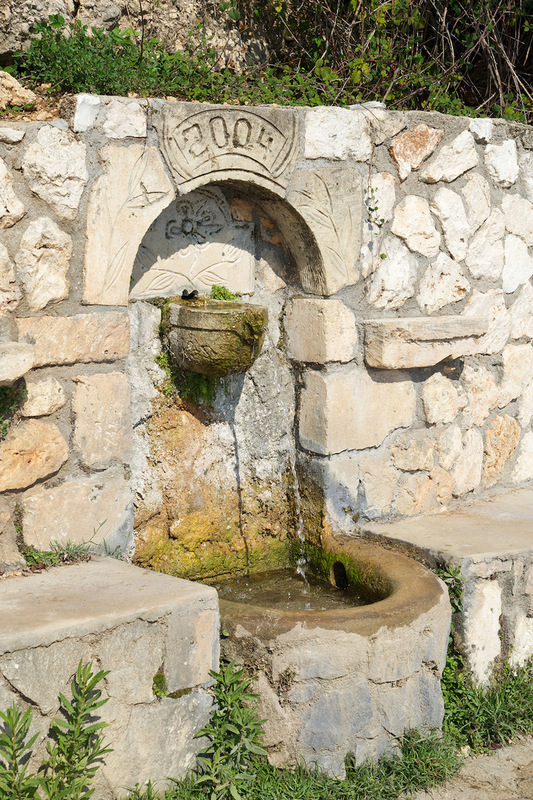 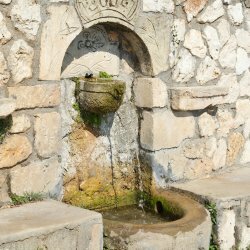 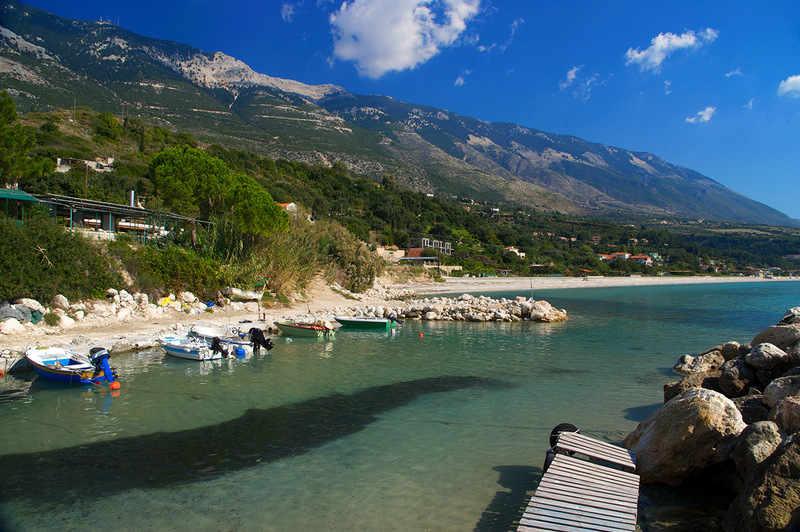 Despite its tiny size, Lourdas is a peaceful and relaxing holiday jewel on an intersection of both countryside and coast. 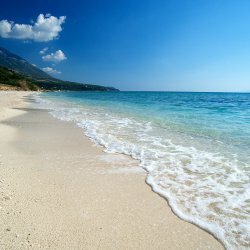 Few rival destinations can offer such a dazzling wealth of selling points, from its spacey and sandy kilometre long beach, comprising of opportunities for water sports and to rent sun beds, to life at the music bar and refined and delectable cuisine from your pick of over twenty restaurants. 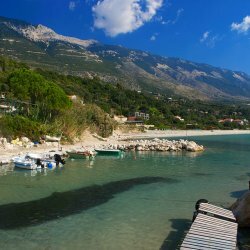 All of these activities are centred on a combination of the bay at the bottom of the hill and, further up it, a pleasing pine tree-lined traditional market square bang in the heart of historic Lourdas village. 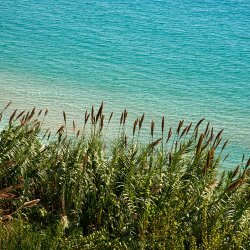 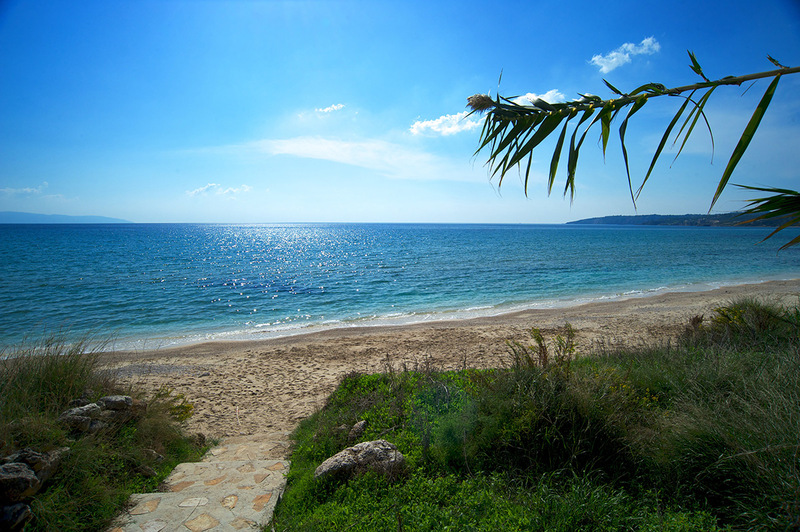 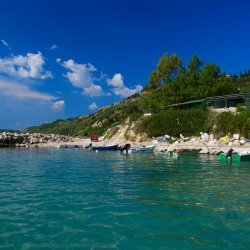 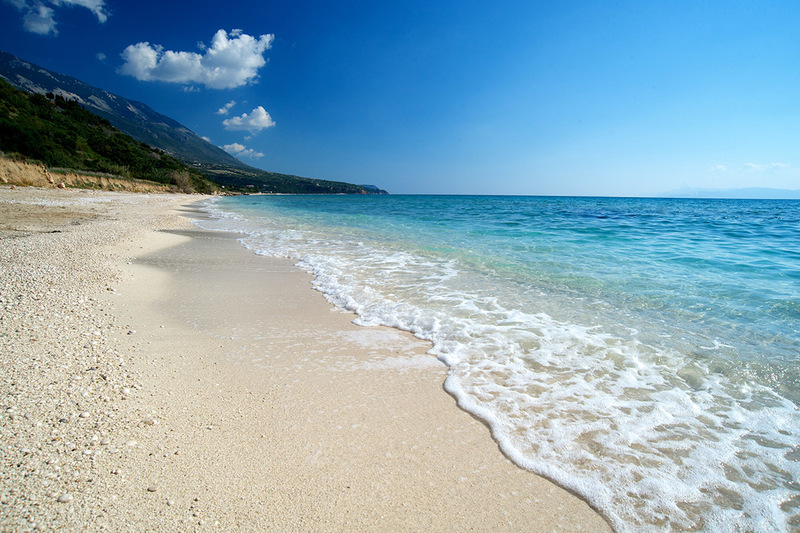 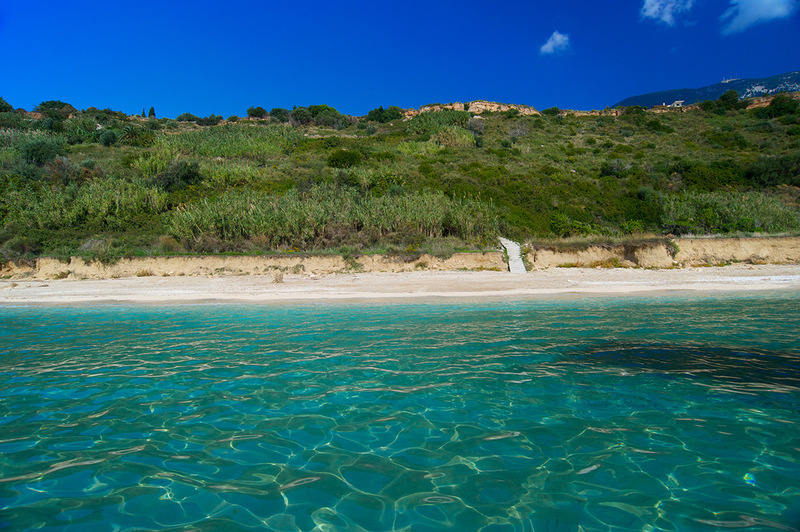 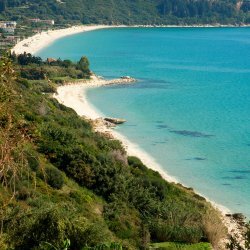 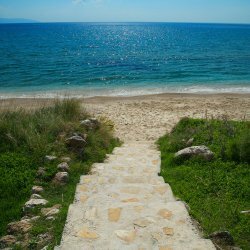 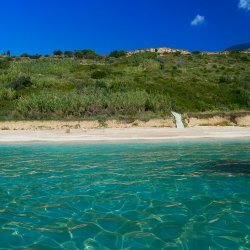 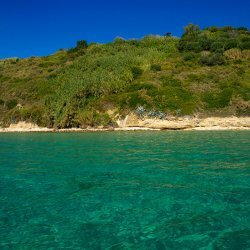 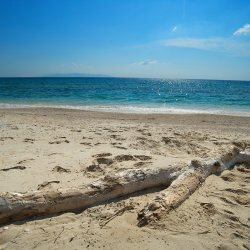 Even in the event of exhausting all the attractions in Lourdas, there is still an endless supply of other beaches to enjoy, on nearby resorts such as Trapezaki Katelios and Spartia. 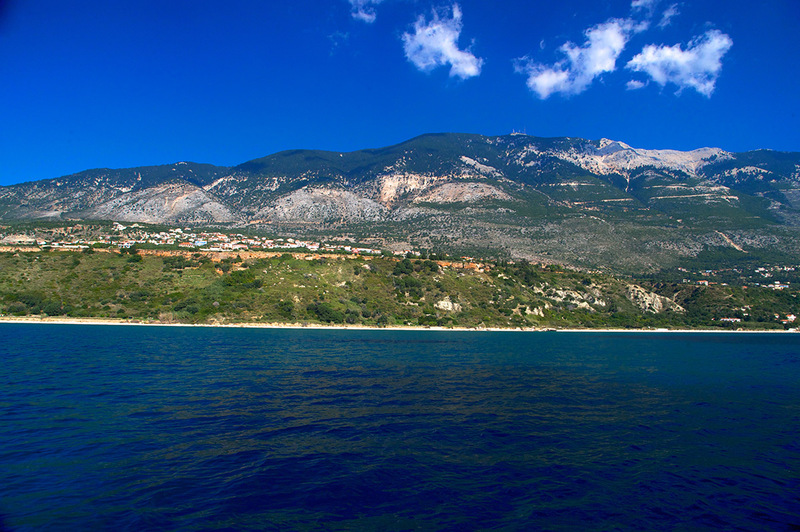 There is also a bus for your local transportation with routes from three different points of the area in a daily basis, specifically Vlahata, Lourdhata and Trapezaki. 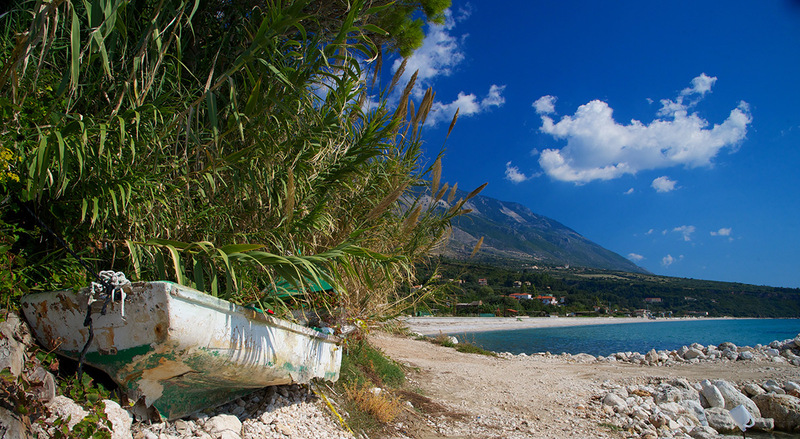 Next to Lourdas beach there is another beach that is not very well known either by the tourists or by the locals. 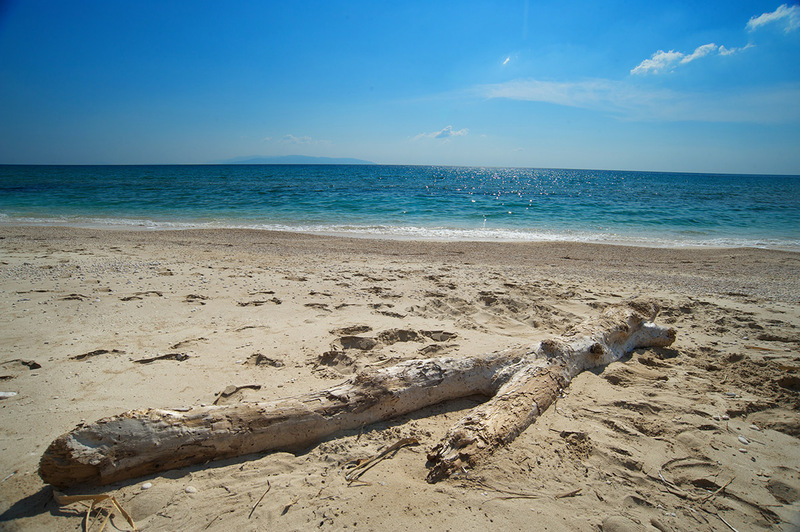 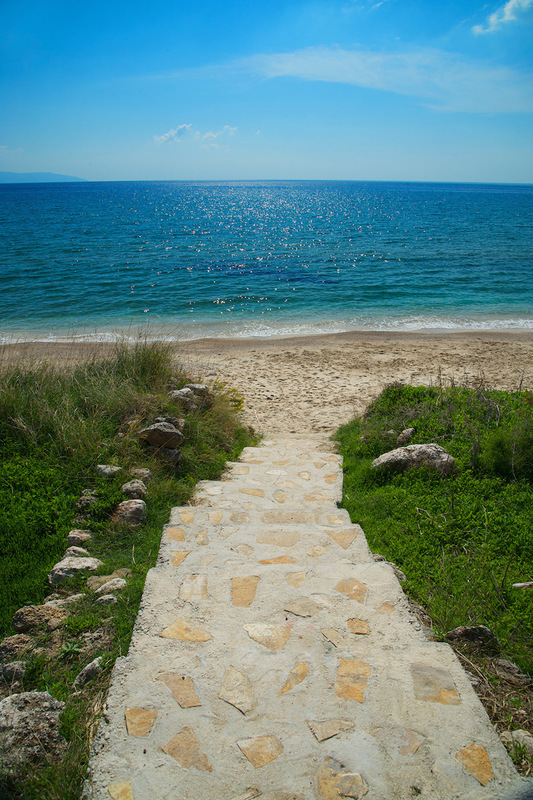 A small hidden way that begins from Lourdas beach will lead you to Kanali,a beach with fine sand and crystal water. 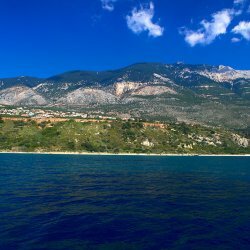 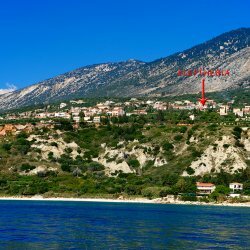 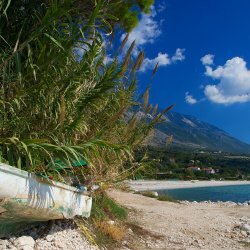 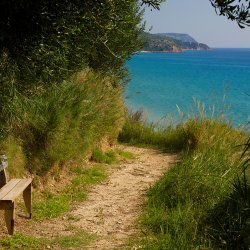 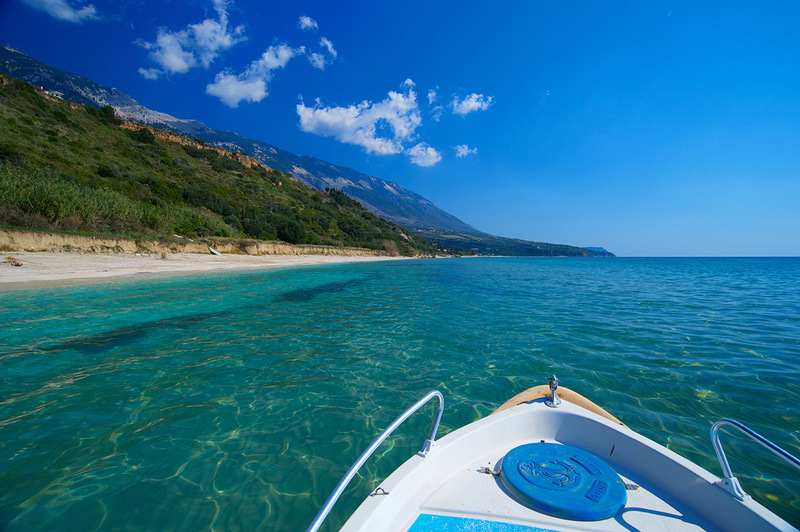 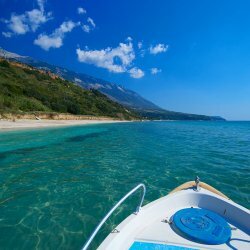 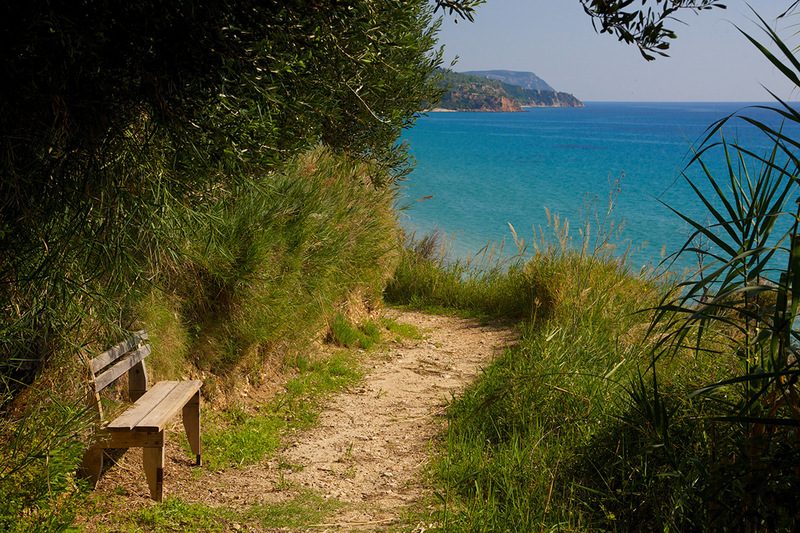 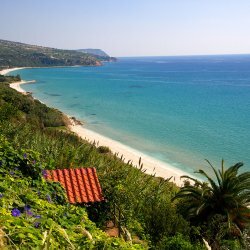 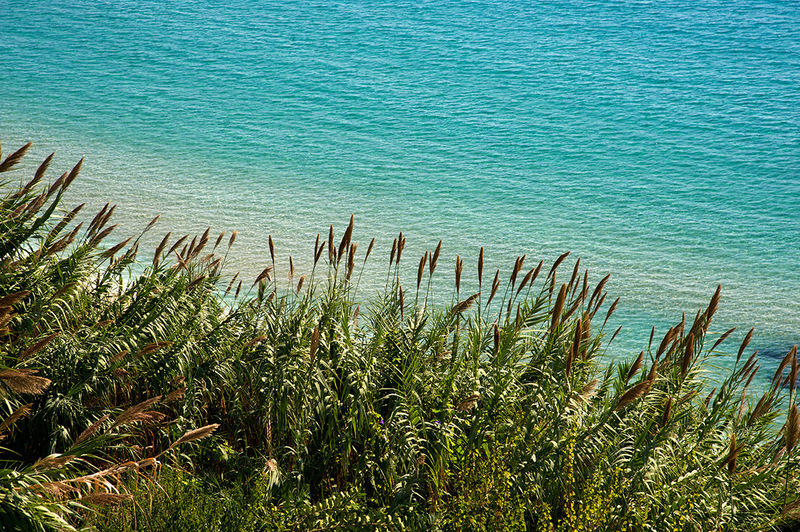 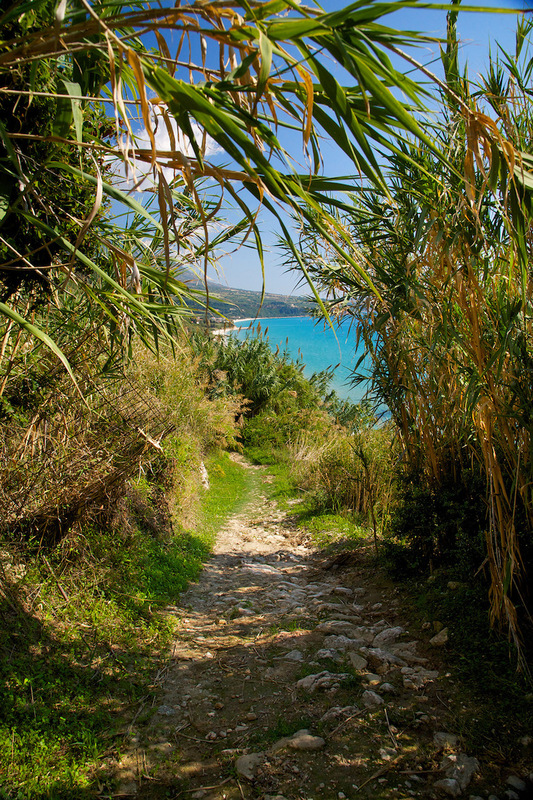 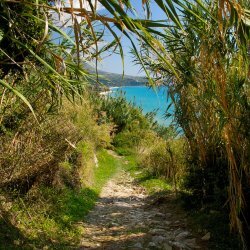 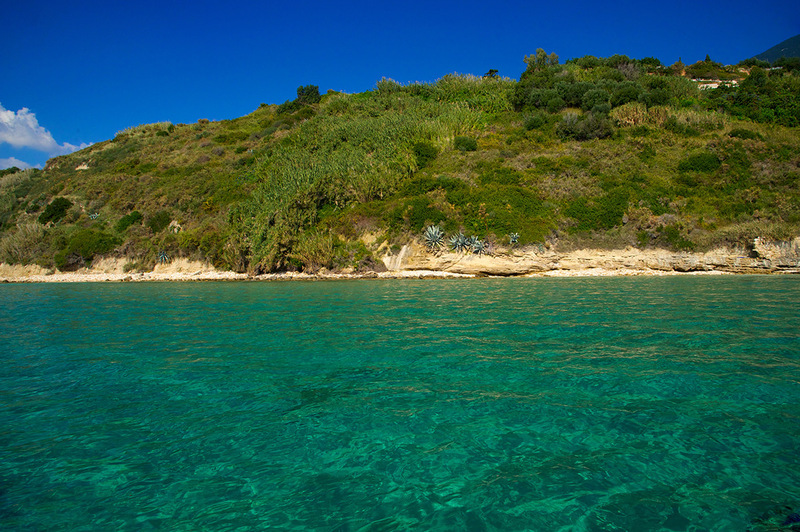 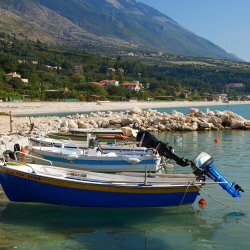 Just another one of the hidden beauties of Kefalonia that is worth seeing.